Just when you thought you heard every crazy idea, here comes another one! In Costa Rica, the nation to which 283,790 Americans traveled in 2008 to sportfish, which generated $599 million, or about 2% of the country’s GDP, and $78 million in tax revenue and 63,000 jobs, it appears some are pushing for extreme, anti-sportfishing suggestions. Environmentalists and others who claim to represent recreational fishing are suggesting strategies that will strangle Costa Rica’s sportfishing ecotourism industry, even though tourism is the nation’s top industry! • Regulate all tournaments and marinas to allow only one tournament per year in each location. 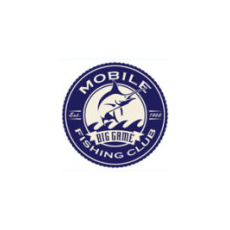 Regulate the number of sailfish that can be caught per boat in each tournament. (“caught” would include catch and release). 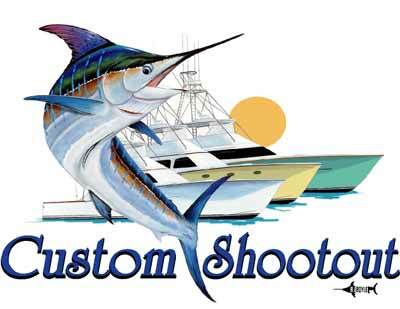 • Require observers on each sportfishing boat in each tournament to prevent fish abuse or bad treatment. (Would these be government or environmental observers?) Charge a higher fishing fee for licenses for charter boats, rather than charge the anglers those fees. 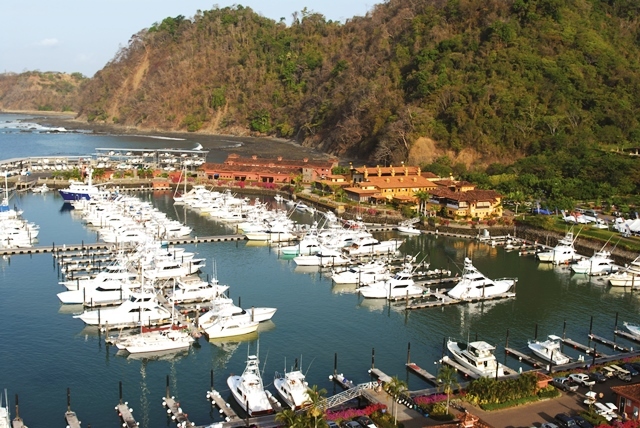 This sounds like a prescription for U.S. sportfishing boats, anglers and tournament sponsors to leave Costa Rica and take their $599 million plus with them to another Pacific coastal nation. However, rather than leave and give the radicals the satisfaction of seeing such crazy measures implemented, The Billfish Foundation says a counter campaign must be waged. Radical measures implemented last year in waters off Australia closed 192,000 square miles to all fishing! 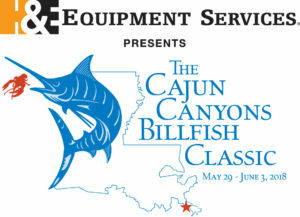 In response, anglers, with TBF, rose up and fought the extreme measures. Now the government of Australia is reviewing their decision to implement the giant closure. In Bermuda, a similar movement was underway, again driven by the U.S. based environmental organization PEW. TBF helped the government recognize the negatives of the idea, which they are reviewing. 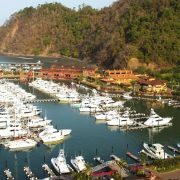 TBF will continue to counter extremism in fisheries management and conservation, whether in Costa Rica or here at home.